It’s no secret that most sharing these days does not happen in person or through the mail—sharing happens online. This is especially true for photo sharing. Gone are the days where you print several 4×6 copies of your photos to send to your friends and family. Now that digital cameras are the absolute standard in both hobbyist and professional photography, the ability to share those digital photos digitally is a top priority. This is where online photo galleries come into play. Online galleries allow photographers and individuals to share their most precious photos to as many people as they like with the simple click of a button. Instead of expensive and cumbersome photo albums and hard copies, images are stored online and shared via links and emails. Some people feel this method of photo sharing is impersonal, but the benefits of this new-ish technology cannot be ignored. An online gallery is a simple concept. It’s a website where you can upload your digital photos to be stored, organized, and shared with others. Most people do not go through the trouble and expense of buying and building their own website. Most people find an image host and build their gallery on that platform. The way the galleries look vary from site to site, which is great because you can compare the available options and choose the host that you like the most. Uploading to online galleries is usually a very easy process. 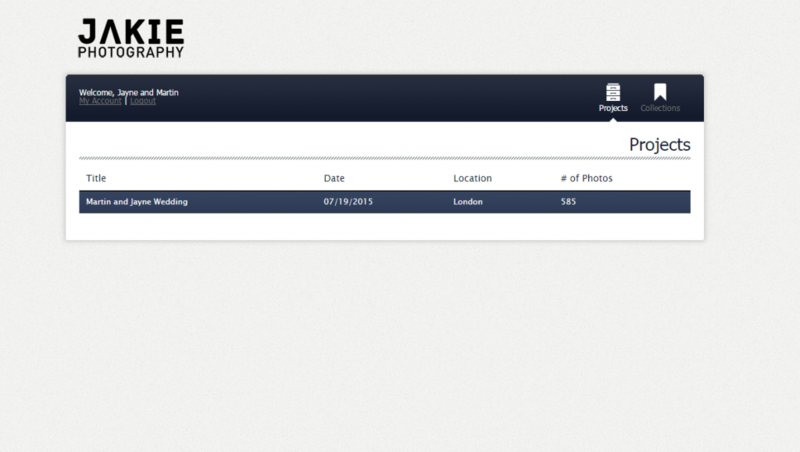 If you can add an attachment to an email, you can upload a photo to an online gallery. Where can I build one? Usually photographers may include in their packages an online gallery. If it doesn’t happen there are countless options to choose from when you’re looking for an image gallery host. Most likely you’ve used or heard of the biggest ones even if you didn’t know at the time what exactly they were. Before you choose a host, compare and contrast your options. Explore public photo galleries on the host’s sites and see which one feels best suited for your purposes. If you’re looking for a gallery that is very easy to use, choose a host whose interface is clean and simple and doesn’t provide too many confusing options. If you’re looking for a gallery that is more robust, look for a host that offers tons of custom options. Some of the biggest players in online photo galleries are Google+ Photos, Flickr, and Imgur. Of the three, Flickr is the best balance between easy to use and customizable. It’s good to know that most hosts have limits on the amount of free storage space they offer. If you have a lot of photos that you want to show in your gallery, you may have to pay a small monthly fee. How Do I Use an Online Photo Gallery for My Wedding? From my personal experience a lot of brides and grooms take full advantage of online photo galleries. Engagement, bridal, and wedding photos are some of the most coveted and shared. Offering an online gallery allows my couples to share these special moments easily and quickly. Before the wedding, the couple might share their engagement photos to an album to share with close family and friends. This creates excitement for the wedding. Viewers have the ability to download photos directly from the gallery so they can keep a digital copy or even get it printed for a frame. After the wedding, couples can upload all the beautiful photos from their day. It can be nice for guests to receive an emailed link to the wedding album so they can see that special, celebratory day captured eternally. Guests often like to look at the dancing photos and see themselves cutting a rug. 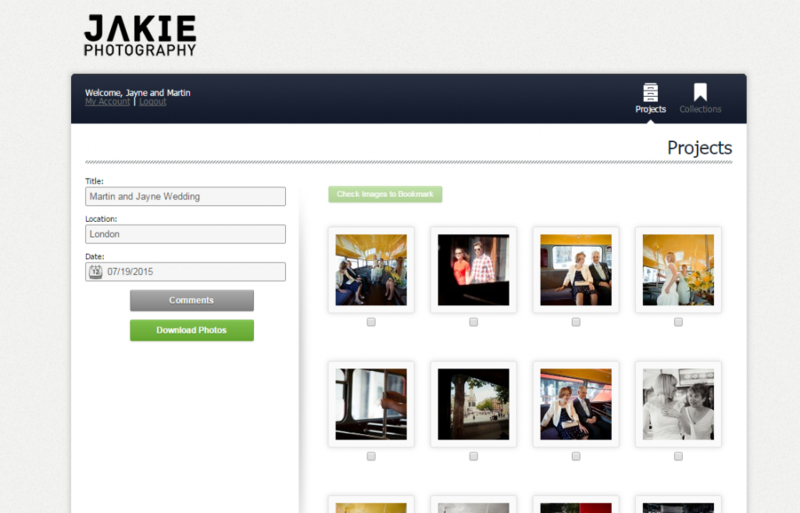 Weddings really are one of the best ways to utilize online photo galleries. So many people want access to the photos, and printing them for everyone would take a lot of time and money. An online gallery allows easy, quick, and affordable sharing.